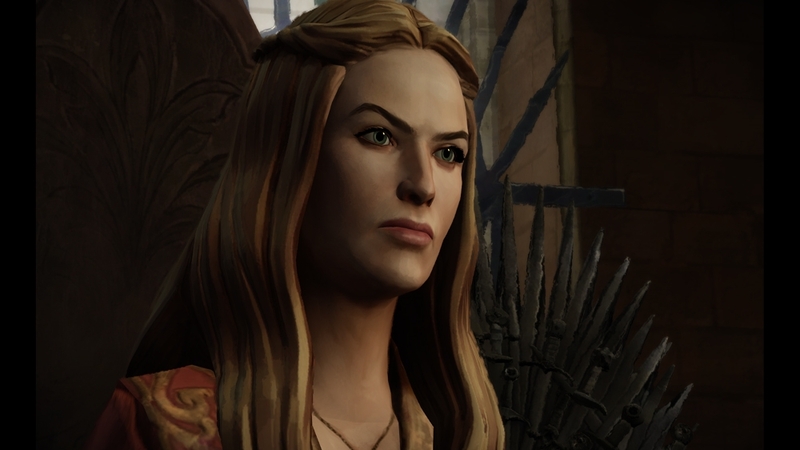 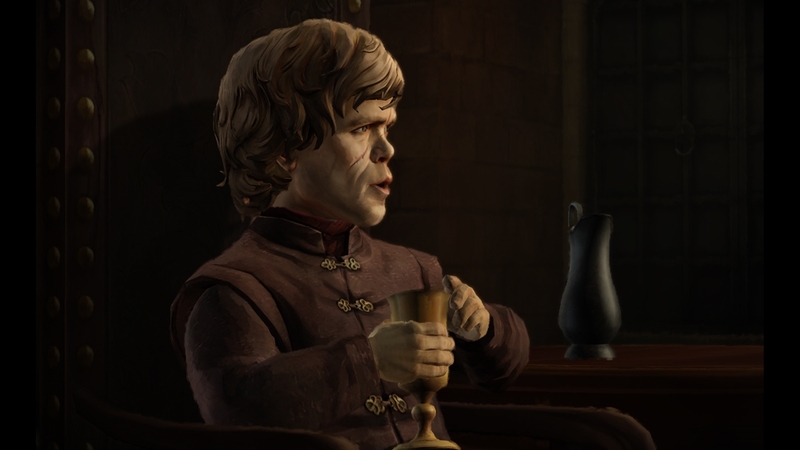 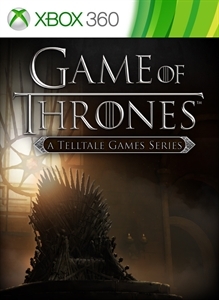 Game of Thrones, a six part episodic game series set in the world of HBO's groundbreaking TV show. 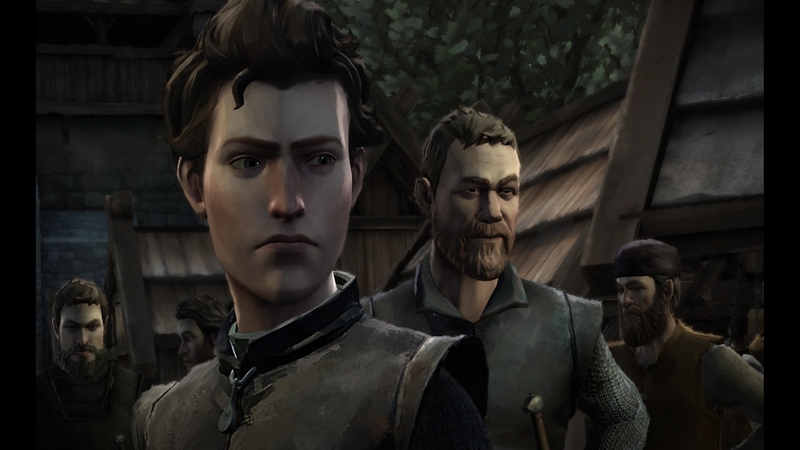 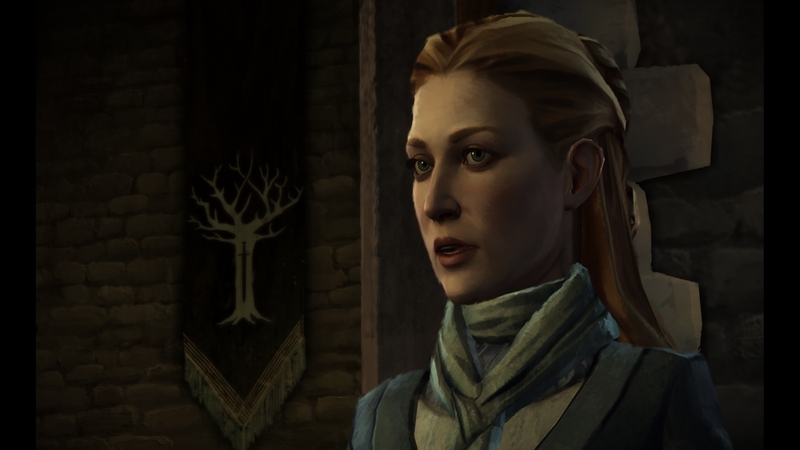 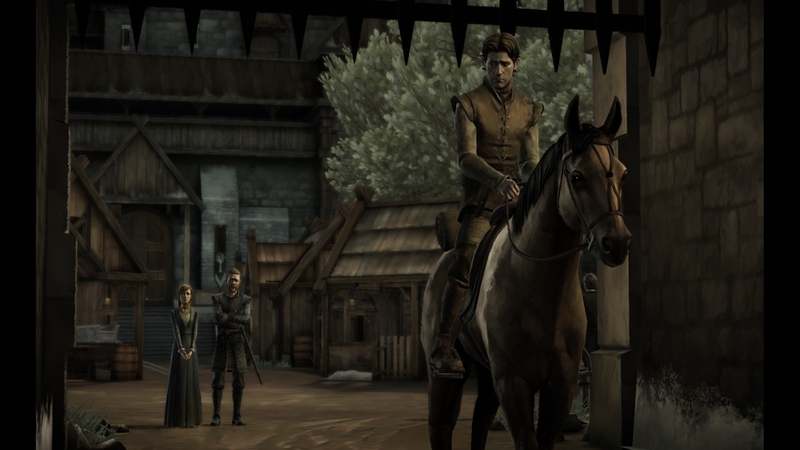 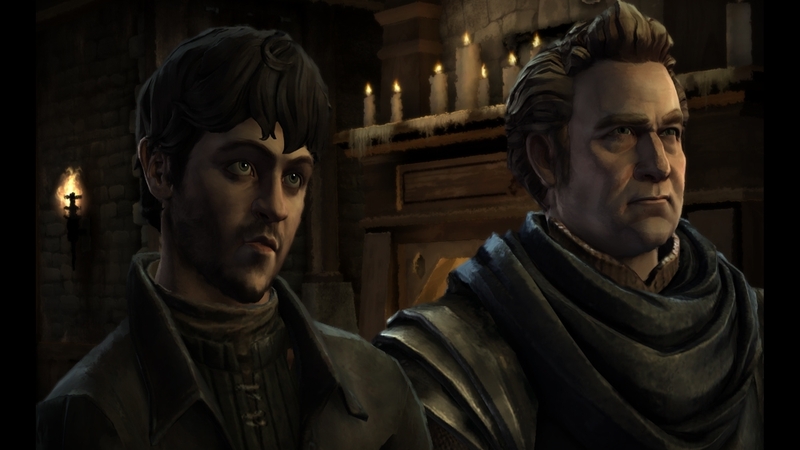 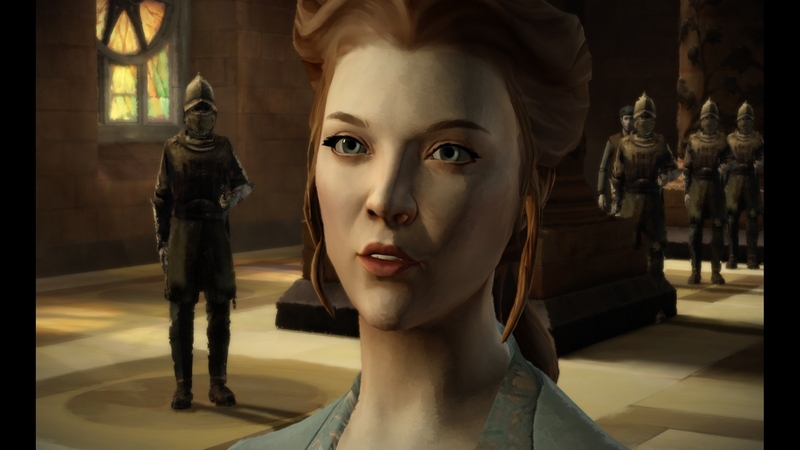 This new story tells of House Forrester, a noble family from the north of Westeros, loyal to the Starks of Winterfell. 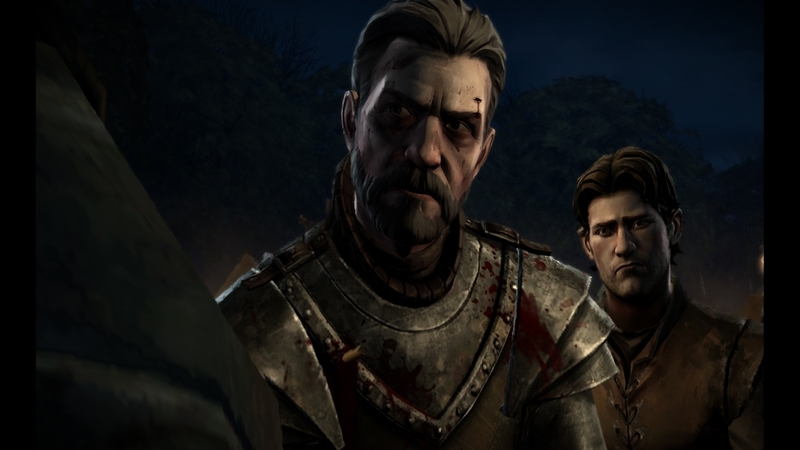 Caught up in the events surrounding the War of the Five Kings, they are thrown into a maelstrom of bloody warfare, revenge, intrigue, and horror as they fight to survive while the seven kingdoms tear themselves apart.